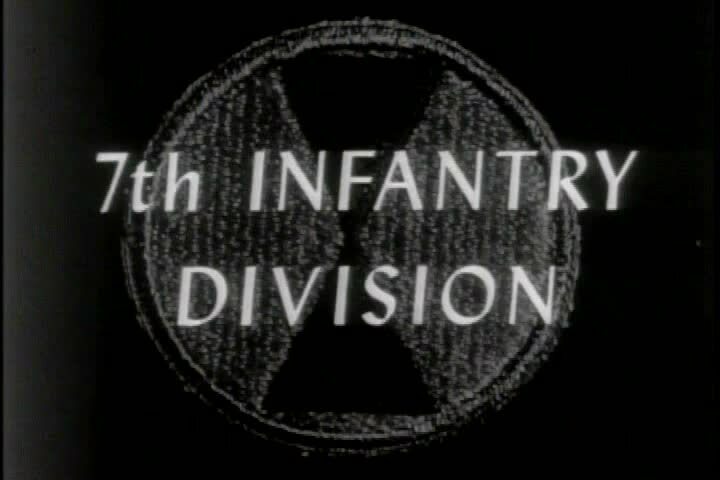 hd00:39CIRCA 1952 - The insignia for the 7th infantry division is shown and explained. sd01:29CIRCA 1951 - Spectators enjoy a harness race at the New York State Fair. sd03:001940s - Combat Bulletin No. 41: Bombing of Manila Airfields; British Take Akyab; Opening of Ledo Road; Carrier Force Strikes Formosa; Italian Front; Activities in Eto. sd01:28CIRCA 1930s - The US Coast Guard undergoes multiple training drills, including showing how to right a capsized boat in 1933.
sd01:00CIRCA 1930s - The worlds parachute leap record is broken in Dayton, Ohio by a daring aeronaut in 1932.